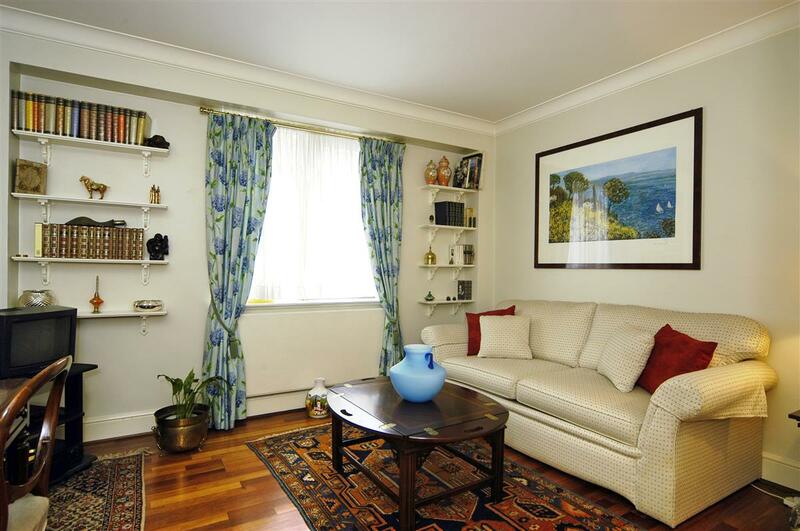 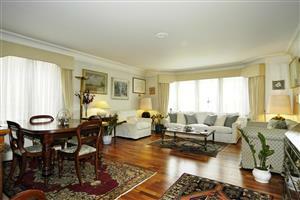 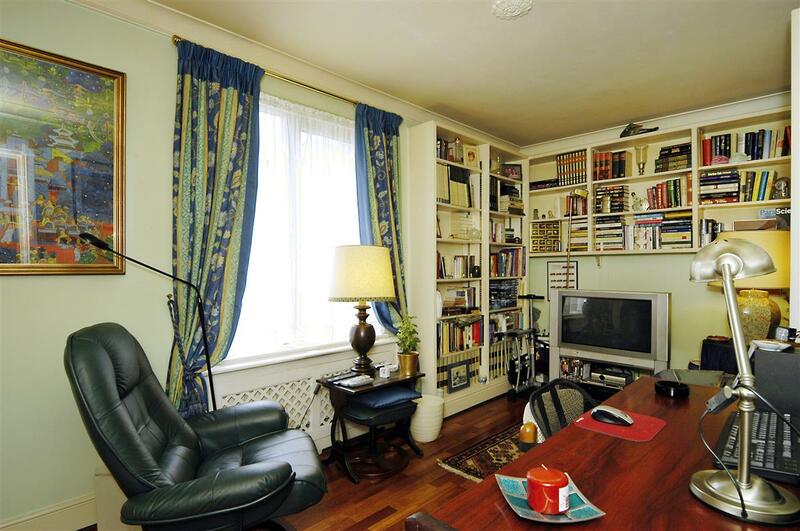 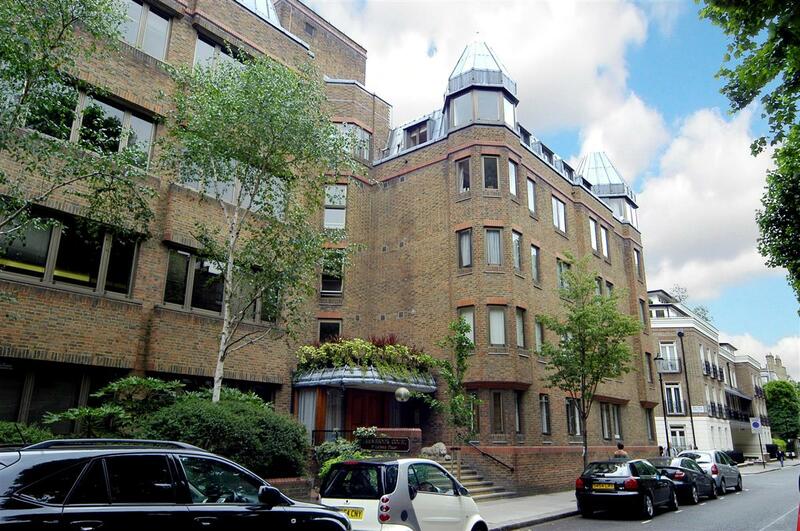 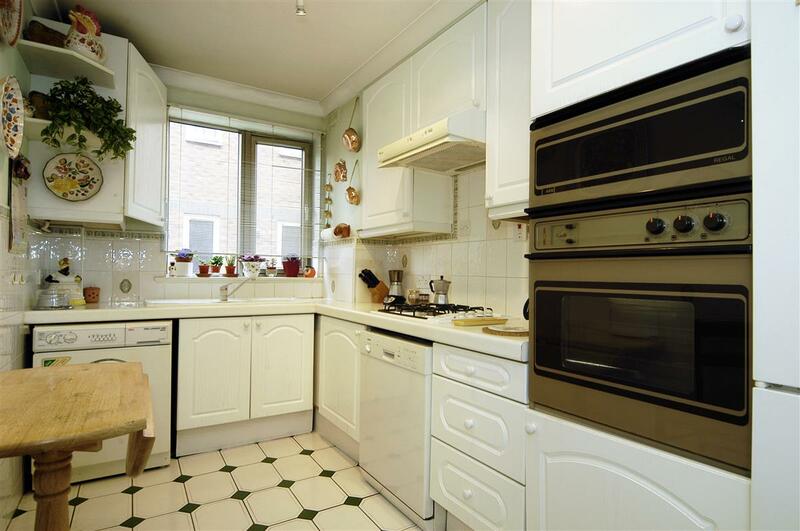 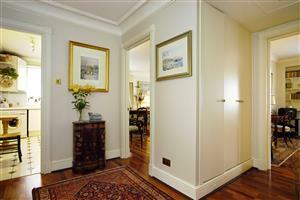 A large lateral three bedroom flat just moments from Sloane Square in this portered block. 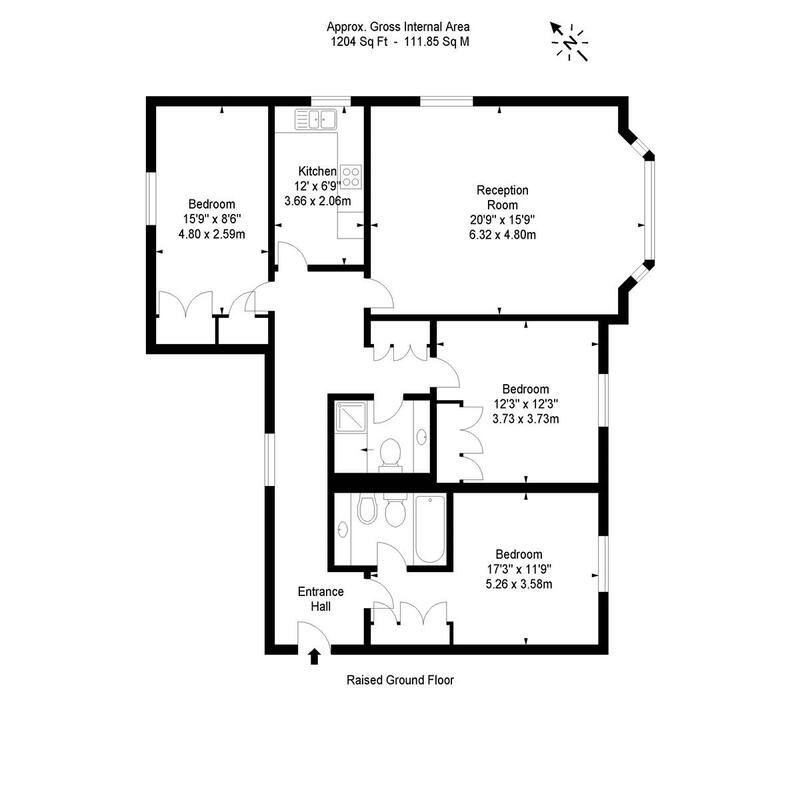 The flat has great proportions and features wooden flooring throughout. It has been well-maintained and could be moved into without further expense. 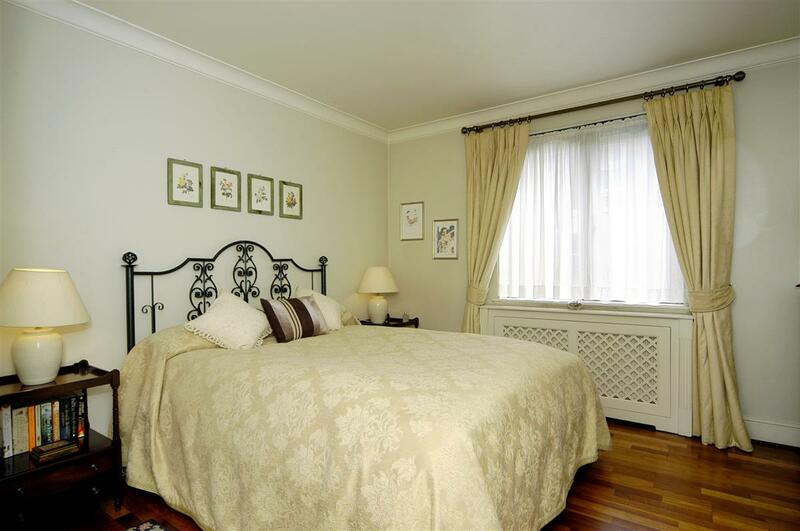 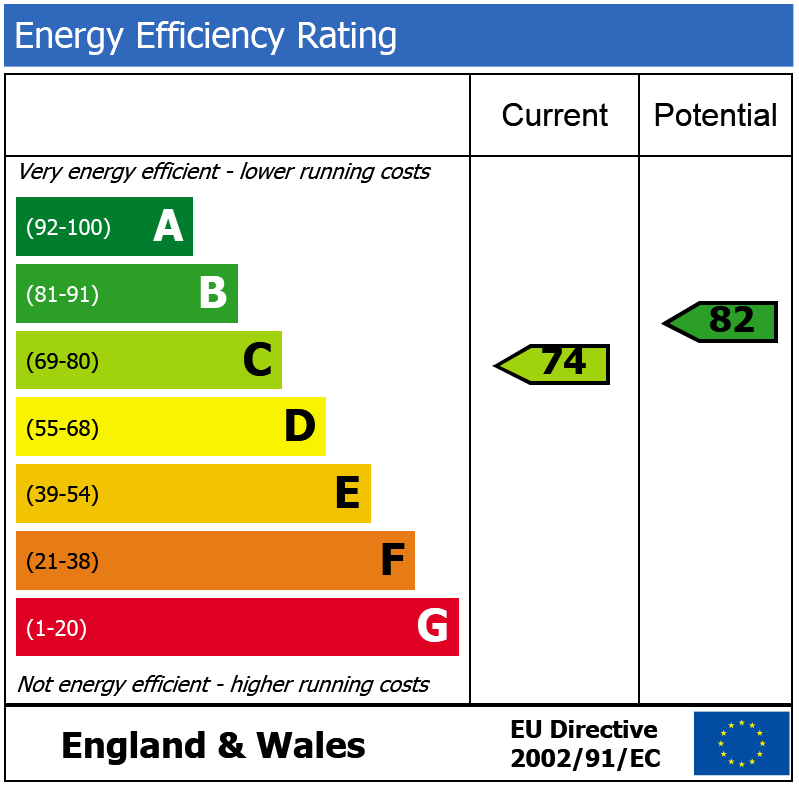 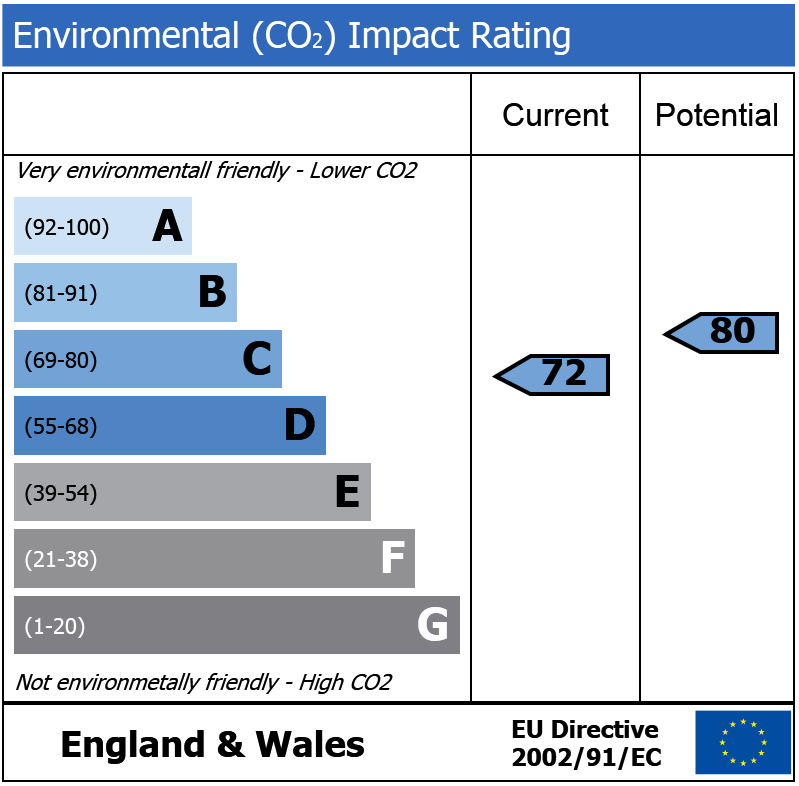 Thirleby Road, SW1P 360m (4 mins) from Victoria.